In keeping with a long standing tradition of being at the forefront in the development of skilled players, the Barbarian FC are pleased to present their ​Initiative​, April 26th and 28th, at Pro Sports Monroeville.This event is free and open to the general public. The first 22 who ​sign up will be permitted to participate in the actual training session. ​​Sign up for​ one or both sessions. Attendees will be assigned and selected at the discretion of the Barbarian FC. If you want to learn more, or test your mettle to know if you have what it takes to be a member… Take the Barbarian ​Initiative​! 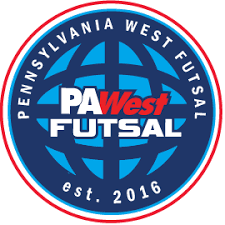 The Barbarian FC is the original futsal club of Western Pennsylvania. It provides opportunities to players and families who seek a fun and competitive learning environment. 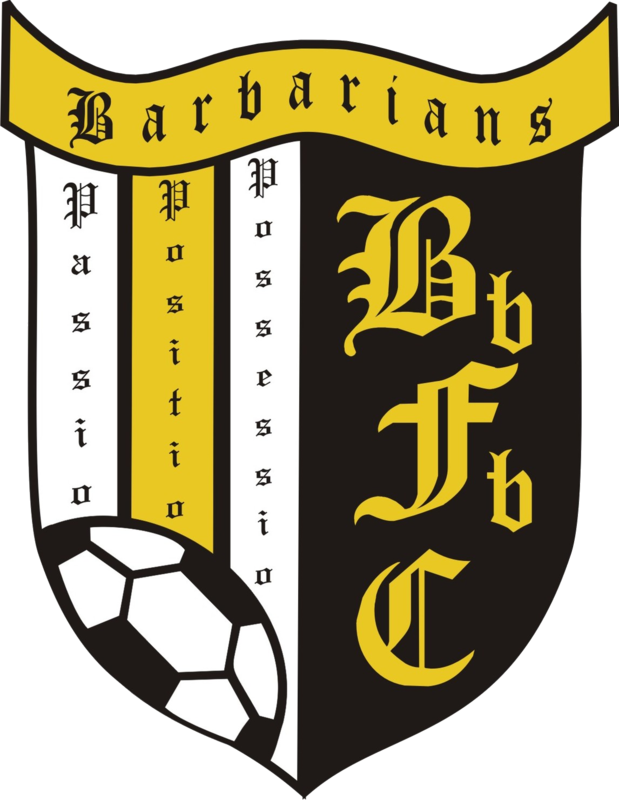 The Barbarian FC are an independent football club, where players come to develop their skill as people as well as players. Click here to learn more about The Barbarian FC. © Barbarianfutsal.com | Powered by WordPress and Poseidon.